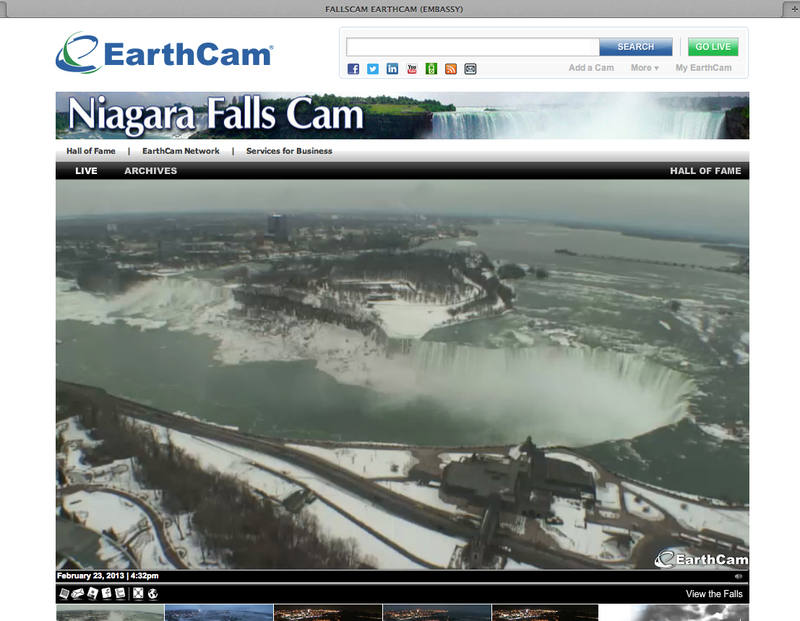 For months now, regular visitor Adam White has told me that he was working on an exciting new Niagara Falls and area web site. You may remember Adam as the one I did the video with. Anyway, over the last few months Adam didn’t give me any details, but said he was very excited about the new site. Then last week he emailed me and said it was live. In his first posting, he said the launch of CheckInNiagara.com is about 6 months late. He was kind enough to mention me along with other area bloggers, and said that I have my “finger on the pulse of the tourist sector in the Falls”. Cool! I had intended to post about the site, but just haven’t yet. I kind of pride myself in getting some scoops, but unfortunately, I left this one too late. The Niagara Falls Review beat me to it and has a nice article about it. All the best to you Adam… I hope the site is successful for you! Social-media entrepreneur Adam White is armed with a $150 HD flip video camcorder, a tripod and a good idea: Head to Niagara’s hidden gems, off the well-worn tourist track, videotape himself and broadcast it on YouTube and a new website he’s created called checkinniagara.com. Oh yeah, and ask locals to chime-in and suggest places the 28-year-old computer software developer from Niagara Falls should scope out next. Think of it as a cross between location-based social-media websites, such as Gowalla and FourSquare, a video journal and travel planning website such as TripAdvisor. Google maps now allows you to view satellite images of an area. 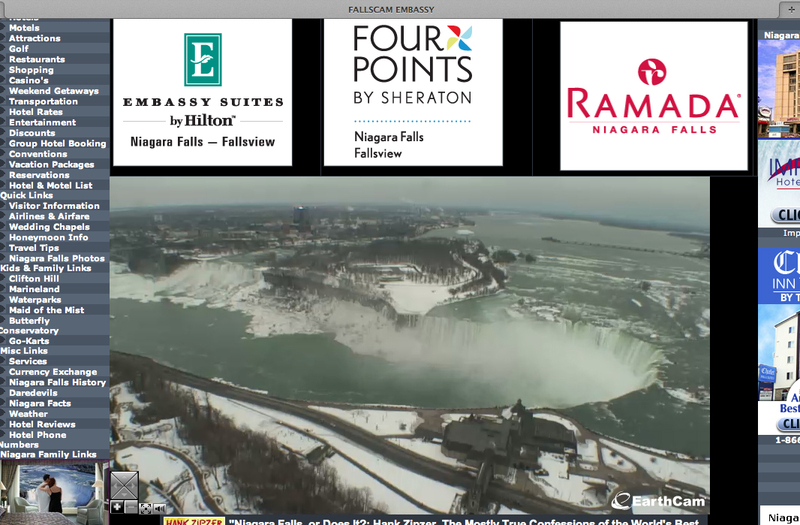 The link takes you to a satellite image of Niagara Falls. 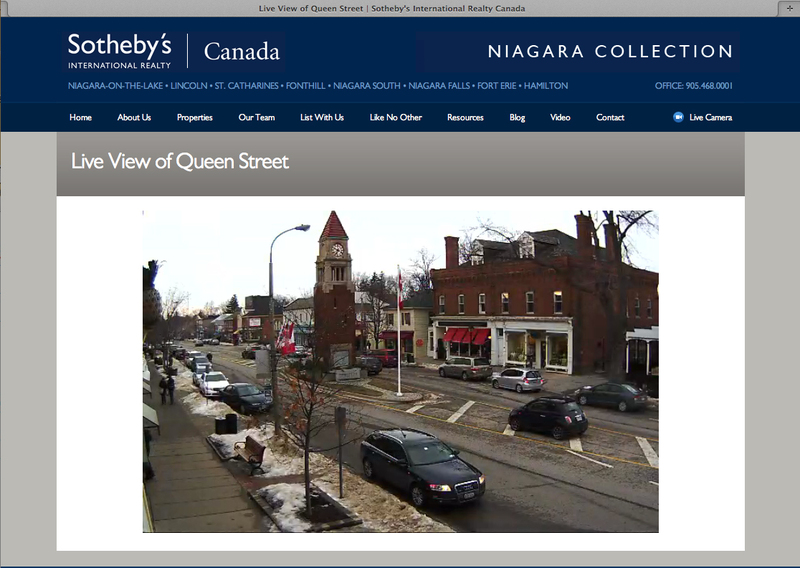 You can click and drag the map to view other areas in an around Niagara Falls.